It’s more than time… you’re late! 2019 is already in full swing and ads have been firing all across television, radio, and the internet for almost a month! DON’T WORRY! There are still 11 months left in the year and we’ll get your strategy solidified so you can focus on running your business. How to start and continue 2019 right! ✅ Re-examine performance in 2018 and establish quarterly objectives based on industry-relevance or past growth. Any metrics you define as a measure of success should be specific, measurable, attainable, relevant and timely (or SMART for short). ✅ Examine website and SEO opportunities, with our SEO benchmarking tools we can help you define ways to increase organic traffic online in 2019. ✅ Define your customer persona and revisit your creative strategy. What platforms does your audience use? Has messaging changed for your audience lately? ✅ Take stock of your online presence including your website and social media! When was the last time you posted? How did you do year-over-year? ✅ Control & pivot when necessary for desired results – being able to recognize when a strategy needs fine-tuning or a complete overhaul is a valuable skill. Contact Primm Advertising to get your strategy started with powerful imagery and videos, and further discuss and refine all of the above! Google is giving businesses more tools to build trust with potential customers with a new Google Guaranteed program that launched in tandem with Google Local Service Ads! This means your business can make a more meaningful connection with potential buyers in Google search results either organically or with paid advertising. Google Guarantee is only granted to businesses who use AdWords advertising and pass Google’s rigorous standards. Once qualified, your business will be advertised with the official Google Guarantee Badge. Customers who are unsatisfied with your services for any reason may be reimbursed by Google with a $2000 lifetime cap. 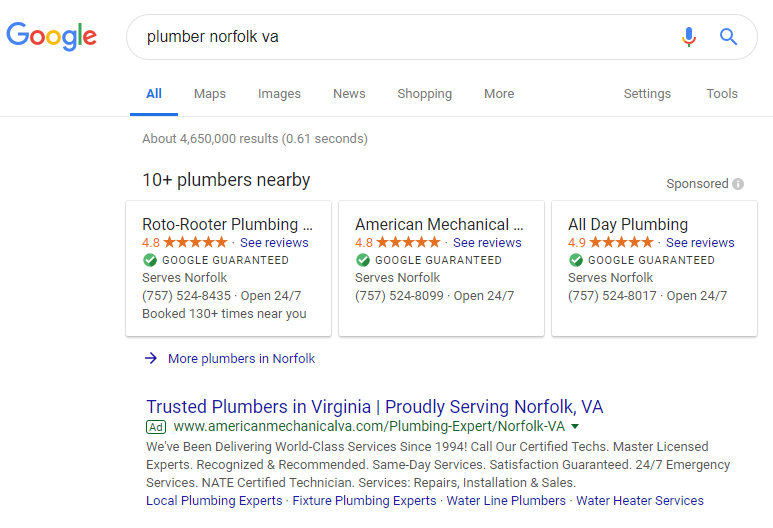 What Are Local Service Ads? These ads appear in search results and come with a few new features. Not only can customers call your Google Guaranteed business directly from the ad, but they can also request quotes, and book appointments easily in the Google interface. In order to sign up for Google Guarantee, you must be a business that uses Google AdWords or Local Service Ads. 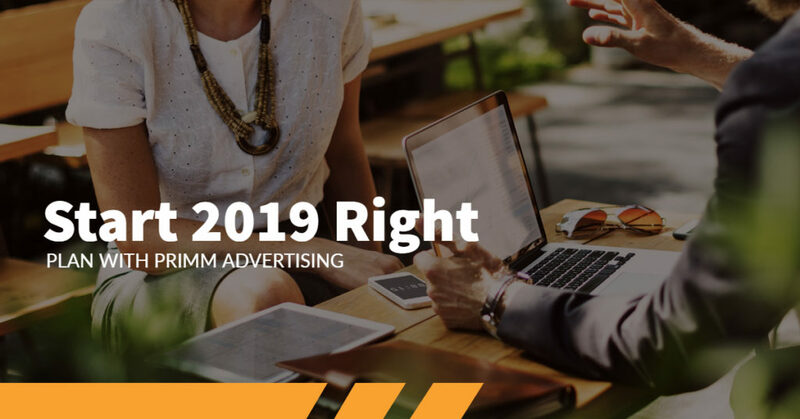 If you would like to modify your current campaign with us, or start a new campaign and begin the process of becoming Google Guaranteed, contact Primm Advertising today! We’re a Google Partner agency and are equipped to help you navigate the changing world of digital advertising!